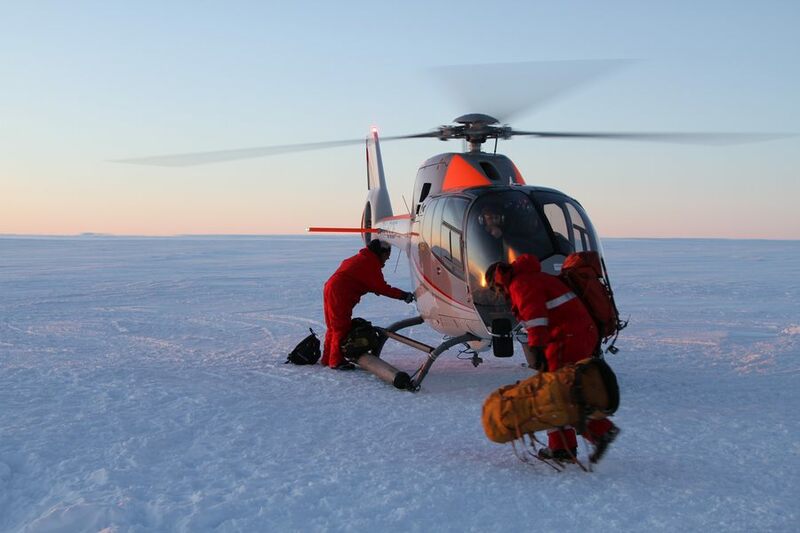 An international team sets off on an extraordinary scientific adventure to the Russel Glacier. 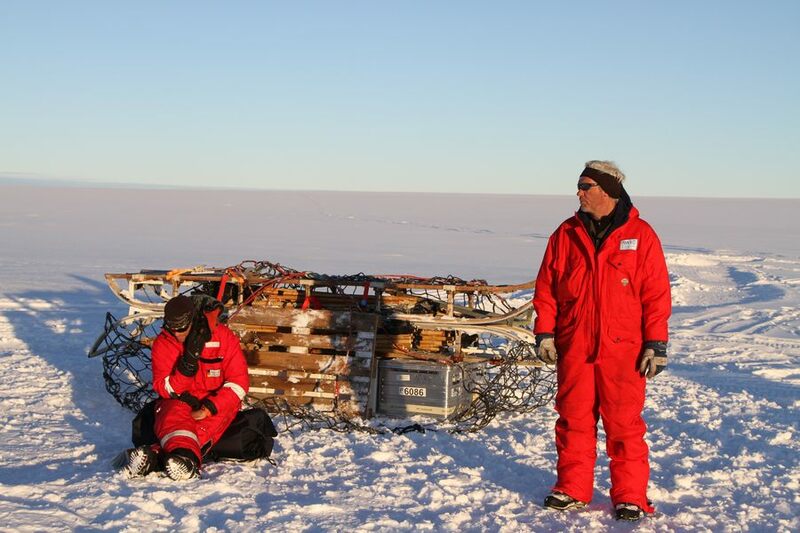 Their mission is to conduct studies on the texture of the ice. 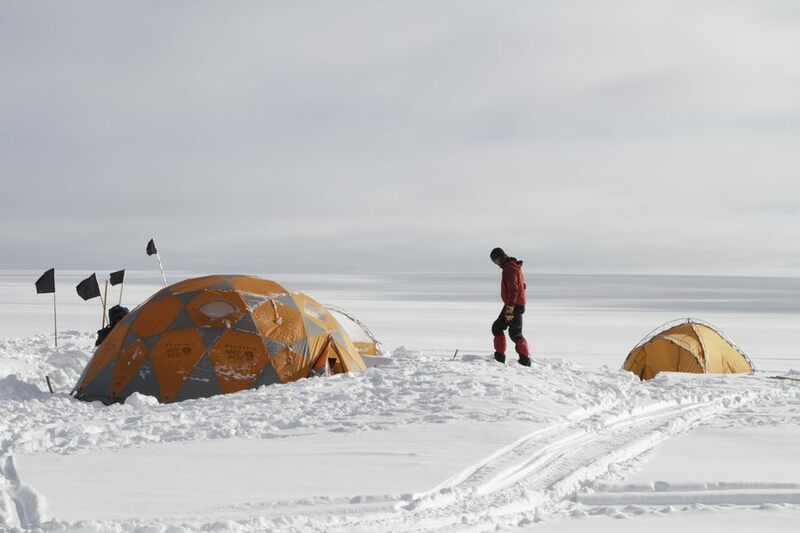 With the results the scientists hope to find out more about glacial change and thus draw further conclusions about global climate. Join us on a journey to the beautiful tundra of Greenland.